We're getting over last year's hangover and filling up our 2018 planners with goals and resolutions! (Nah, who are we kidding - we're making doodles and finding excuses to use kawaii stickers on things.) But we do have a lineup of new designs and new products to push out to you! Here is this year's first round of new stuff you can find at Gesshoku right now. Click here to browse all new products, or keep reading and we'll show you what we've got! This little wolf sleeps, but approach with caution... might it be dangerous to wake him? Wolf lovers will fall in love with our sleepy wolf design, with the Japanese text ookami. What was that? This street-worthy design makes a simple statement. 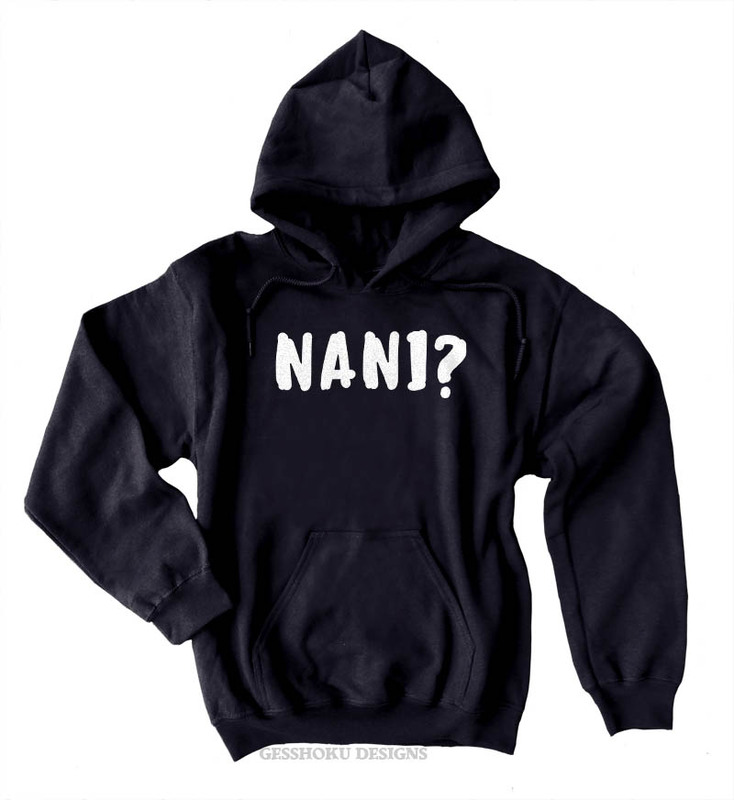 For Harajuku fashion lovers and anime partiers and all-around cool people. Our regular pins on steriods. These colorful buggers are 2¼ inches wide, making them over twice of the size of our usual pins. Look for lots more designs to come! The best shirt when you can't be bothered to care. Features the Japanese slang 'betsuni', roughly translating to 'whatever'. 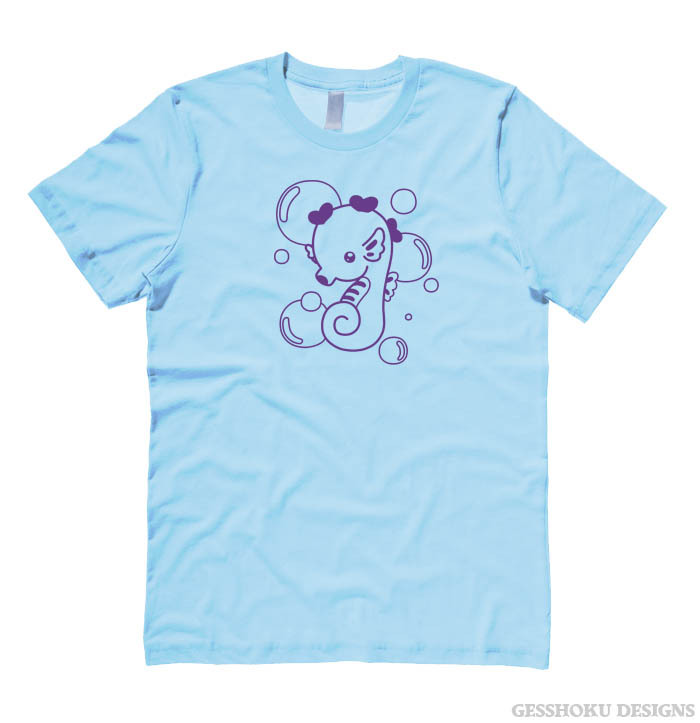 Bubbles and baby seahorses... if you can't get enough of ocean life, this cute marine design is for you! Brand new phone cases are here! 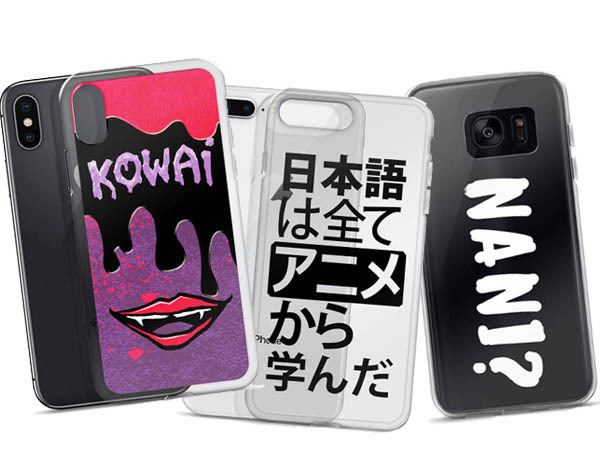 More cool transparent designs and colorful art cases are coming soon! Custom-made for you for iPhone 5 through X, or Samsung S7 through S8. 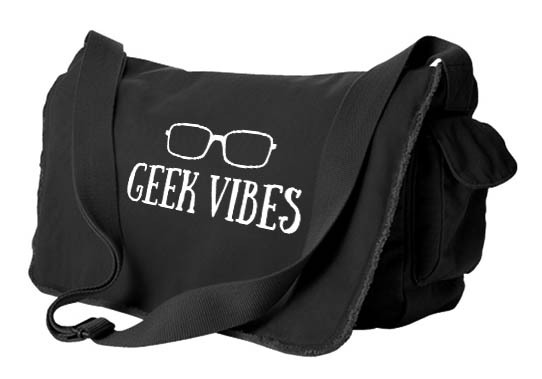 Geek Vibes are the best vibes. So push up those glasses and chill with this stylin' design. Look forward to more new designs coming soon. We'll keep you posted!